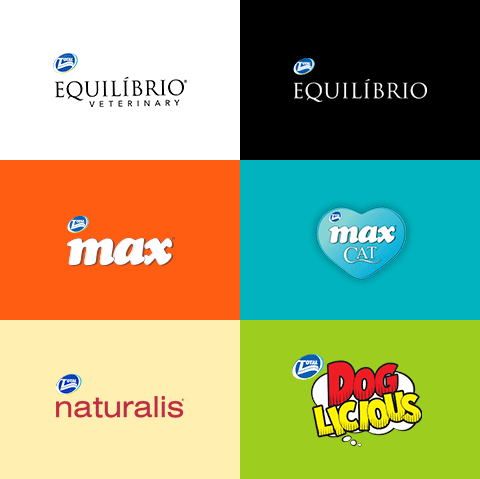 The products developed by Total Alimentos have their quality attested by consumers in Brazil and the world. Ask for our product catalog and get to know our brands in detail. Sign up and receive our complete portfolio.